For all of its pushes and gains over the years, Ubisoft is still struggling to come to terms with the growing PC market. Its history of unpopular DRM and releasing PC ports well after its console releases have always been met with scorn from the PC audience. All that will now change in due time, says Ubisoft. 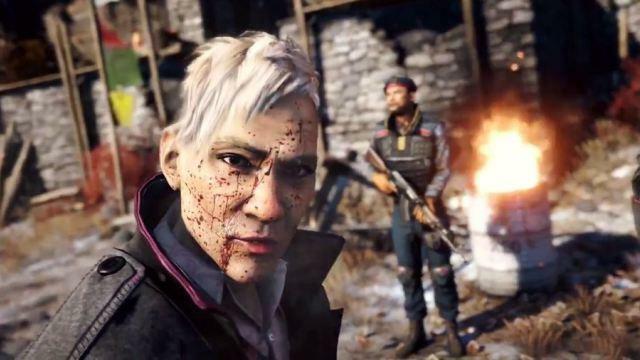 In an interview with MCV, European boss Alain Corre addressed many of the issues fans have with Ubisoft's treatment of the PC market, committing himself to doing better. "We listen to feedback from players and continue to adapt accordingly," he says. "For instance, we switched to a simple, one-time activation for our PC games; a standard practice in the industry. We're also doing our best to bring our games to PC at the same time as the console versions." "We recognise the importance and needs of PC gamers, and want to continue to improve how we create and support games for PC. We are committed to improving the optimisation of our games for each platform on which they're released, including PC." The trend to righting the situation is already in motion. This year will see both Far Cry 4 and Assassin's Creed Unity launch on consoles and PCs simultaneously on Oct. 28 and Nov. 18 respectively.